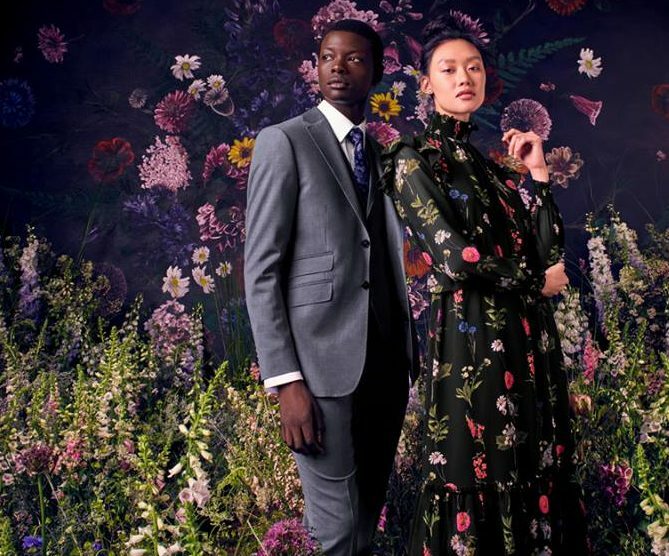 Ted Baker has signed a global licensing agreement with Timex Group, which will design and manufacture watches that compliment the fashion business’s apparel and accessory collections. 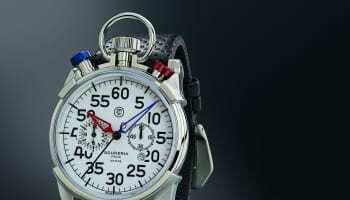 The deal is a big win for Timex, given Ted Baker’s global reach and recognition. 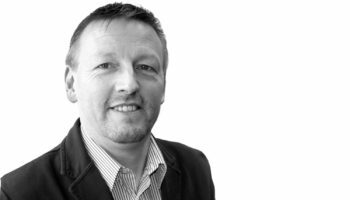 It has 532 stores and concessions worldwide including 195 in the UK, 113 in Europe, 127 in North America, 88 in the Middle East, Africa and Asia and nine in Australasia. 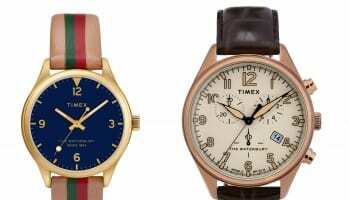 Along with Ted Baker’s own points of sale, Timex Group will launch the watch collections internationally through its global distributor network in summer 2019. 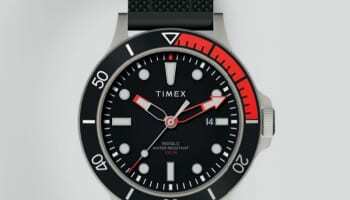 The fashion brand joins other licenses in the Timex Group stable including Guess, GC, Versace, Versus Versace, Salvatore Ferragamo and Nautica. 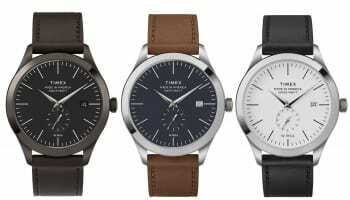 “We are delighted to bring Timex Group’s expertise and long history as an authentic watchmaker to Ted Baker and look forward to producing exciting and innovative timepieces for their consumers,” says Tobias Reiss Schmidt, president and chief executive officer of Timex Group.